Enuff Skateboards: Judah Cross - Welcome To The Team! Judah Cross - Welcome To The Team! We are very pleased to welcome Judah to the Enuff team! I first got on a skateboard at age 7. One of my older brothers, Caleb, started first and we all followed him soon after! I can bring enthusiasm, energy, cool tricks, big airs and rad video clips! Legends definitely got to be Tony Hawk & Steve Caballero! Current pro’s – Aaron ‘Jaws’ Homoki, Ben Raybourn, Chris Russel & Ronnie Sandoval. 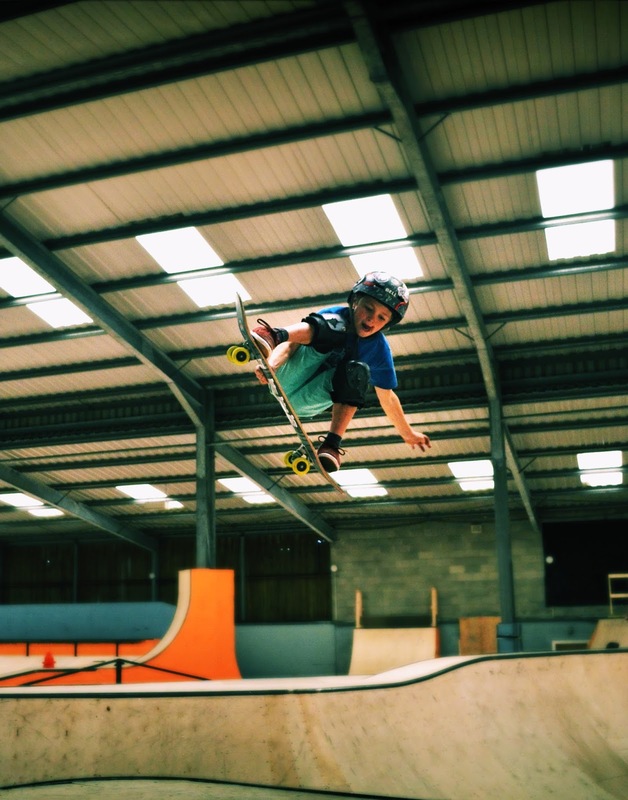 Local hero is Jake Anderson who we all skate with regularly in and around Cornwall. Haven’t watched loads, but loved the recent Vans Pool party which we watched online! Skate everything, but I love parks & transition! Backside Judo Airs, which I’m working on getting higher and higher!! Next on the list is: Finger Flip Airs, Fast Plants & 360 Airs… watch this space! Yes, there’s always a video part in progress, and I’ll be competing in a few local events over the summer as well as the UK Vert Series. To have fun and maybe turn Pro!